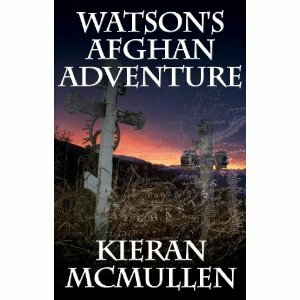 Watsons Afghan Adventure has now gone live on iBooks for the iPad. iPhone – Apple have local iTunes stores in USA, Canada, France, Germany and UK and the book is available from all of them! Also available on Kindle on NOW! !